Bilderberg is a secretive group of wealthy and powerful individuals، from North American and European who attend a private، yearly conference to discuss individual nation-state sovereignty with an all-powerful global government، corporate controlled، and checkmated by militarized enforcement. This group represents elites، as well as new talent and rising stars، from the worlds of politics، business، media، academia، the military and even royalty. The group takes its name from Hotel de Bilderberg in Oosterbeek، the Netherlands، where it held its inaugural meeting on May 29، 1954، at the behest of Prince Bernhard. For over half a century، no agenda or discussion topics became public nor is any press coverage allowed. The few invited fourth estate attendees and their bosses are sworn to secrecy. By the beginning of the 1950s، the American military-industrial complex was converted to service what has been called the Fourth Reich، a group of former Nazis continuing their plans under a guise of negotiation and diplomacy. A secret space program was apparently developed and later expanded into the solar system. But back here on Earth، a host of clandestine multinational groups، one of which being the Bilderbergers، which expanded their already well-established value adjustment programs of propaganda across the planet. The first Bilderberg Group, which was established by Prince Bernhard of the Netherlands in 1954. In recent years، their numbers have featured David Cameron، Tony Blair، Angela Merkel، Bill Clinton، and David Rockefeller. They are "the Bilderbergers،" named for the hotel where their secret gatherings were first hosted Always well represented are top figures from the Council on Foreign Relations (CFR)، IMF، World Bank، Trilateral Commission، EU، and powerful central bankers from the Federal Reserve، the ECB’s Jean-Claude Trichet، and Bank of England’s Mervyn King. Early in its history، Bilderbergers decided “to create an ‘Aristocracy of purpose’ between Europe and the United States (to reach consensus to rule the world on matters of) policy، economics، and (overall) strategy.” NATO was essential for their plans – to ensure “perpetual war (and) nuclear blackmail” to be used as necessary. Then proceed to loot the planet، achieve fabulous wealth and power، and crush all challengers to keep it. Bilderbergers comprise the world’s most exclusive club. No one buys their way in. Only the Group’s Steering Committee decides whom to invite، and in all cases participants are adherents to One World Order governance run by top power elites. “The invited guests must come alone; no wives، girlfriends، husbands or boyfriends. Personal assistants (meaning security، bodyguards، CIA or other secret service protectors) cannot attend the conference and must eat in a separate hall. (Also) The guests are explicitly forbidden from giving interviews to journalists” or divulge anything that goes on in meetings. Host governments provide overall security to keep away outsiders. One-third of attendees are political figures. The others are from industry، finance، academia، labor and communications. The group’s initial aim was to revive transatlantic ties between Europe and North America، as the United States and Canada had prospered as Europe، recovering from World War II and faced with the Soviet Union on its doorstep، had seen a rise in anti-American sentiment. The Bilderberg Group’s early leaders deemed its meeting necessary to strengthen North American and European ties as Cold War tensions escalated rapidly. Over the years، the group’s main goal has evolved to promote free market Western capitalism. However، given the powerful nature of attendees and the fact that its secretive annual meetings are held under Chatham House Rules – meaning that participants are free to use any information gleaned to them but are unable to divulge the identity of the person or group who gave it to them – the group has become the subject of many conspiracy theories over the years. Colorado Governor and possible 2020 U.S. presidential candidate John Hickenlooper. International Monetary Fund director Christine Lagarde. The secretive nature of the group and its powerful، elite members from around the world have attracted suspicion for decades and made it a prime target for various conspiracy theorists. Some have claimed that the group is ultimately trying to establish a New World Order، often claimed to be Marxist or fascist in nature. Radio host Alex Jones has been particularly vocal in his criticism of the Bilderberg Group، branding it as ‘evil،’ ‘ruthless’ and ‘puppeteers above the major parties’ in recent years. Journalists are not allowed to cover proceedings officially but may be invited in an informal capacity. Bilderberg justifies the privacy afforded by attendees as enabling them to speak more freely. The Bilderberg website says: “Thanks to the private nature of the meeting، the participants are not bound by the conventions of their office or by pre-agreed positions. The first conference took place in Oosterbeek، Netherlands، in May 1954. Rumour has it that Polish politician-in-exile Jozef Retinger was keen to reduce growing anti-Americanism in Europe; he approached Prince Bernhard of the Netherlands، who put the wheels in motion for an informal meeting of international minds. He contacted Walter Bedell Smith، who at the time was head of the CIA، as well as the then-head of Unilever Paul Rijkens and the former Belgian Prime Minister Paul van Zeeland. According to the authorised biography of Prince Bernhard، it was decided that two attendees would be invited from each nation: one attendee would represent a conservative point of view and one would represent a liberal one. Fifty delegates from 11 European countries were part of the conference، as well as 11 people from the US. 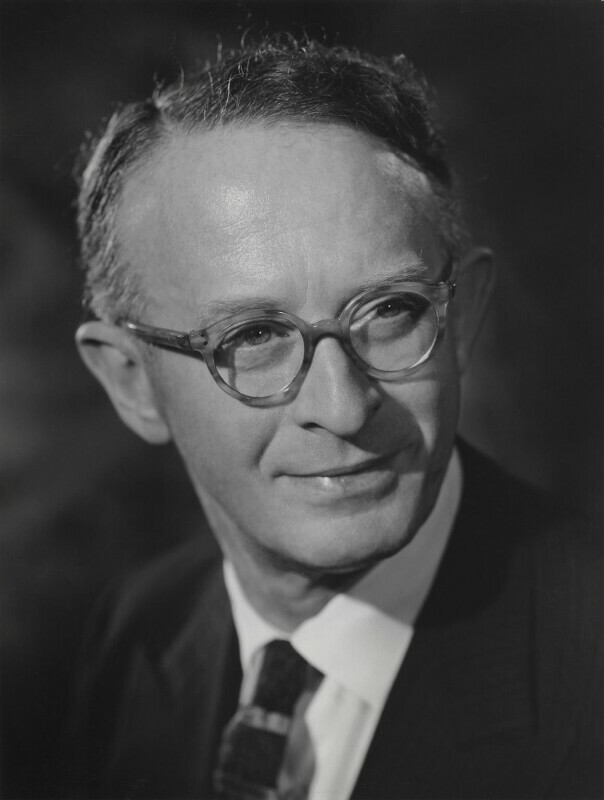 Lord Healey of Riddleden، who served as Chancellor to Harold Wilson and James Callaghan، also attended the first Bilderberg meeting and sat on the steering committee for forty years. Over the decades، there have been seven chairmen of the steering committee، three of whom have been British. Former Prime Minister Alec Douglas-Home was in charge from 1977 to 1980، Baron Roll of Ipsden Eric Roll was chairman from 1986 to 1989 and former Secretary General of NATO Peter Carrington led the committee from 1990 to 1998. Acollective elite held the Bilderberg conference in 2018 in Turin، Italy. World leaders and masters of industry gathered from June 7 to 10، with geopolitics and technology dominating the agenda. Last year، the delegates were concerned with Russia، 'post-truth' and the leadership in the US، with AI and quantum computing also on the schedule. Bill Clinton and Bill Gates top our list. Clinton attended the conference when he was Governor of Arkansas in 1991 and Gates attended in 2010. Bilderberg meetings are actually rather casually run. They do not have an agenda and they encourage informal discussions about major issues that face the world. No votes or resolutions are made and members are encouraged to listen and gather insights. Prince Bernhard of the Netherlands. Eric Roll، former Governor of the Bank of England. 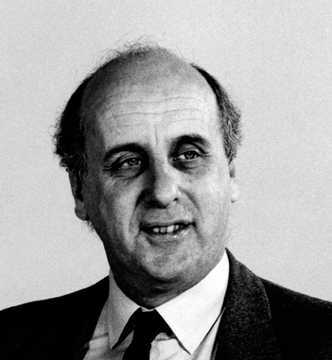 Etienne Davignon، former Vice-President of the European Commission from 1999 to 2011. 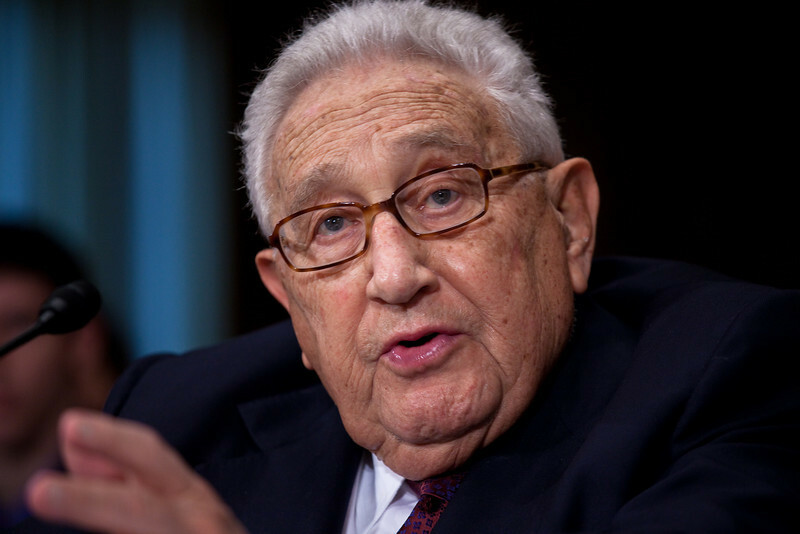 Henry Kissinger، Former Secretary of State Henry Kissinger .